So this is a public service announcement, because frankly I'm quite upset. The last couple sets of tires I purchased, I did so with new wheels at the same time. This meant they were sent from a distributors warehouse with likely the best trained techs, on the best equipment. Never had a problem. Today and tomorrow however Discount Tires is running a $75-$100 rebate on a set of four tires. I booked an appointment for yesterday and dropped the car off. I waited, only to discover upon return the vehicle it had a horrible vibration. So I turned around on the freeway and waited another two hours for them to fix it, but they didn't. I drove off with more vibration. Upon arriving home (and I should have checked there), I discovered none of the tires are match-mounted. What's match-mounting you ask? Well let me tell you, so you too can not get raked by your tire man. 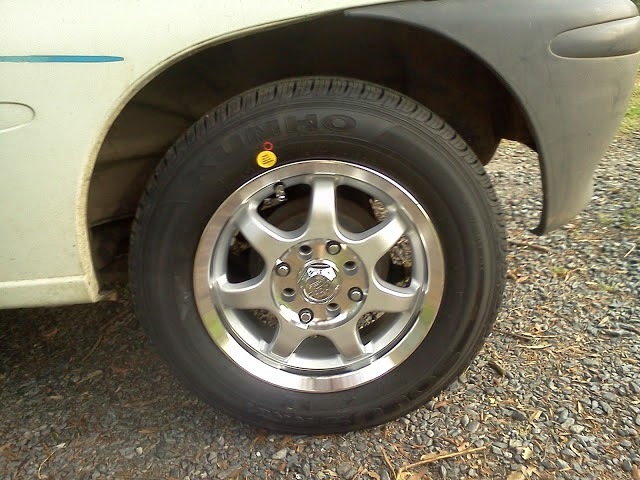 •New tires (not always but) generally have a red-dot on the side-wall. 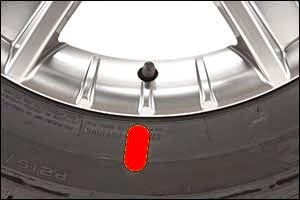 •This red dot is to be aligned with the valve stem (in a few instances with a marking on the wheel). •This helps balancing the tire and wheel combination before adding weights. 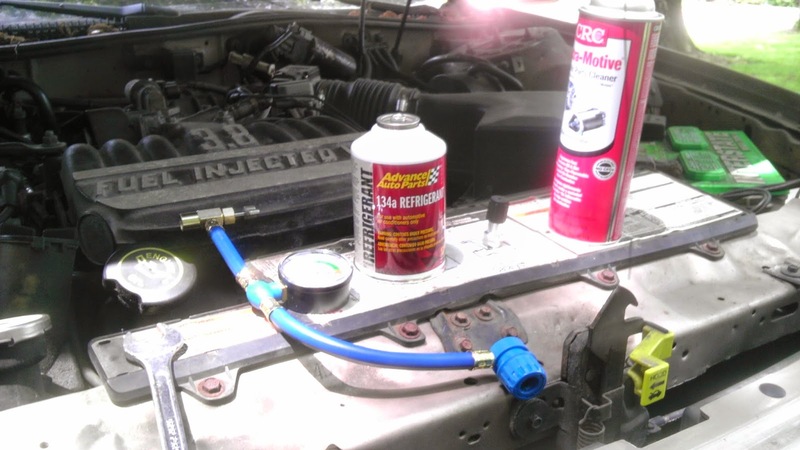 •More importantly its most likely to eliminate a resonate vibration that can occur between 55mph-65mph. •Always use the red dot, even if a yellow dot is present- but if no red dot exists, but a yellow does- follow the same instructions for the yellow dot. Seems really simple right? Seems like it should be a part of tech training, and it really takes little to no-extra time to implement in the tire mounting process, but these professionals over at Discount Tire on High Point road managed to not only not do it, but in many cases do the complete opposite. So I have to go back on Wednesday, and without calling them stupid, manage to persuade them to dismount, remount, and balance my four new tires. It's important to do this before the dots wear off, otherwise a more expensive piece of equipment is needed to correctly align the tire and wheel. As a full time student who does not have the time for this crap, it really bugs the crap out of me that I have to educate tire professionals- especially one's whose only job is to do tires. Quality of service in America is complete crap, and this exemplifies it. So bottom line, as a PSA, for anyone who reads this.... when you buy tires, clarify that they match-mount before hand, and/or make sure the red dot is aligned with the valve stem before you leave. You paid for proper installation, you should get it.